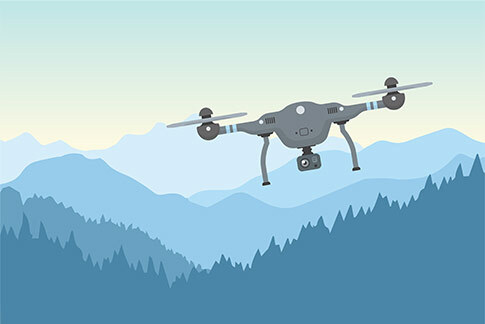 Check out our infographic to see why people are choosing to live stream using drones and some typical live streaming setups which help them get their production off the ground! 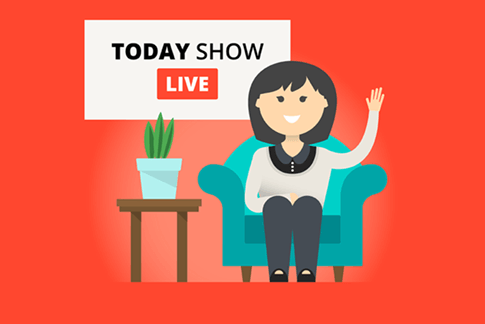 Do you want to earn money live streaming? 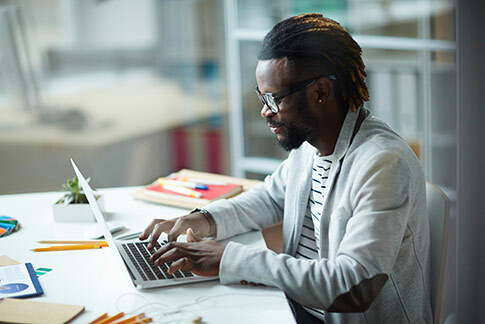 Read through our infographic to see 6 methods that can help you generate revenue and continue to engage your audience. 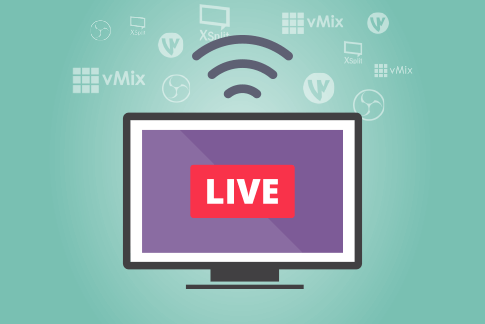 See just how important it is for your business to stream live video with this statistical infographic brought to you by SummitLive. 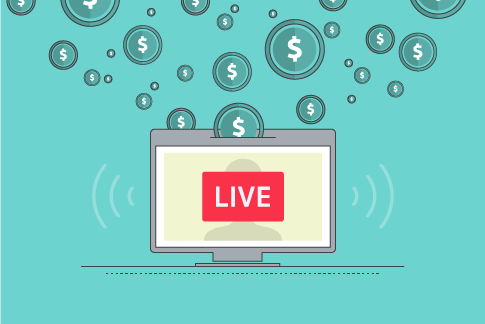 Check out our infographic to see how you can engage your audience and maximize your ROI with these live video marketing do’s and don’ts – brought to you by SummitLive and Epiphan. 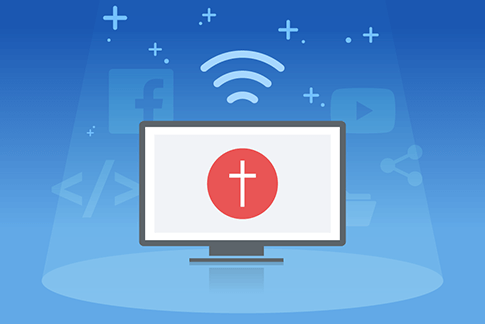 Have a look at our infographic to see some different live stream set-ups for your Sunday Church service. 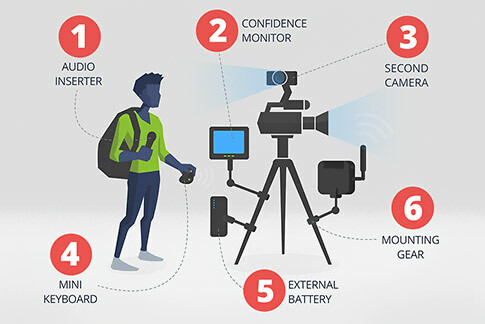 Check out our infographic to see which six great Webcaster X2 accessories can help take your live stream to the next level! 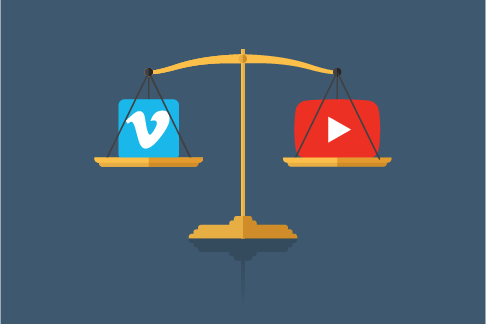 Check out our infographic to see how Vimeo and YouTube stack up against each other in this live streaming platform comparison! Have a look at our infographic to see how OBS, XSplit, Wirecast, and vMix stack up against each other! 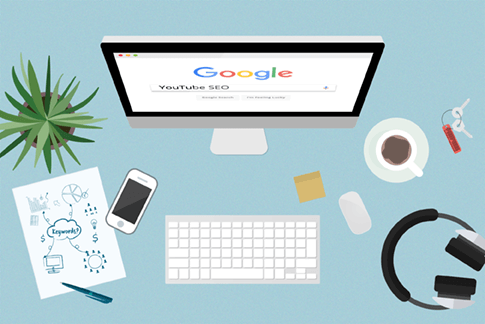 Are you interested in improving your YouTube video ranking on Google and YouTube? 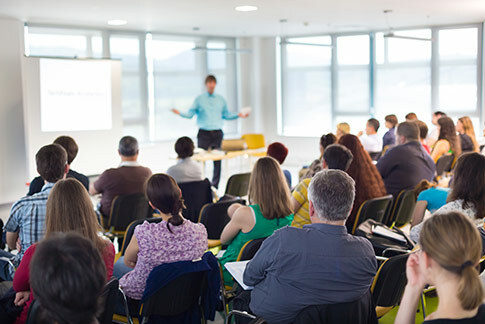 Have a look at our infographic to learn some practical tips! 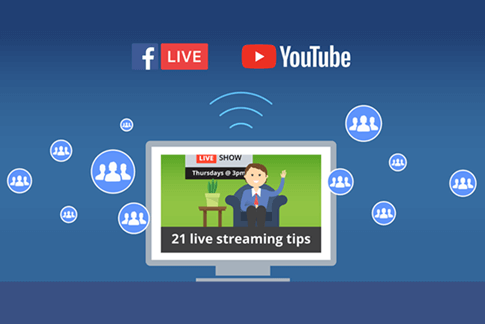 21 live streaming tips that will you create a professional-quality broadcast, grow your brand, and gain an edge over your online competition. 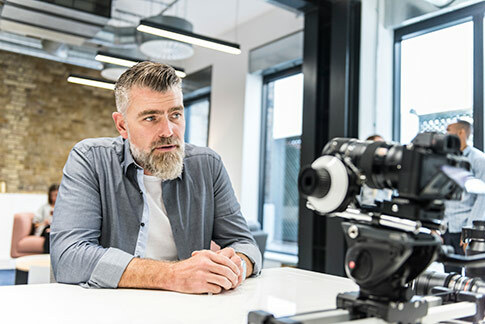 Here are 6 essential pieces of gear that you need to create the live streaming studio of your dreams!